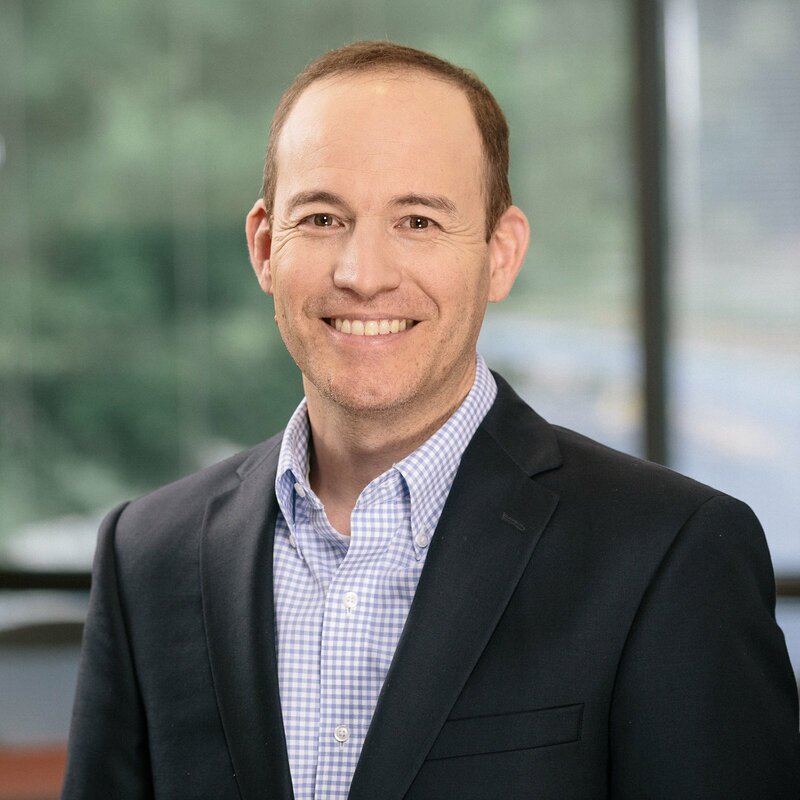 CHARLOTTE, NC – January 23, 2018 –SentryOne today announced the promotion of Scott Brooks, formerly Director of Customer Success, to Vice President of Customer Success. As Vice President of Customer Success, Brooks will lead the SentryOne Client Services, IT Services, Professional Services and Customer Success Teams. Brooks will ensure SentryOne continues to deliver top-notch services internally and externally. The Company currently enjoys a Best-in-Class net promoter score 37 percent above industry average. Brooks has more than 15 years of combined technical leadership experience ranging from consulting to hosting. During his career in hosting services, Brooks spent five years at Intercerve, the SentryOne founding company. Brooks graduated from Boston University Questrom School of Business, and is married and has one son.